Cecilia Cheung wears a wedding gown; Is she getting married? The father of Cecilia Cheung’s (張栢芝) third son remains a mystery after he was born last year. 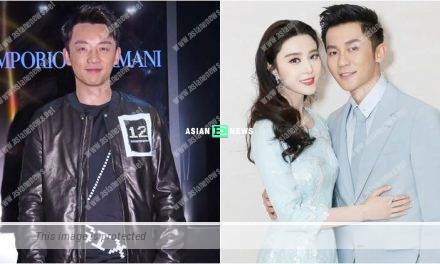 A few days ago, a news source confirmed that the “prince” was named Marcus Cheung who followed his mother’s last name and was born on 18th November 2018, but the father details was left blank in the birth certificate. 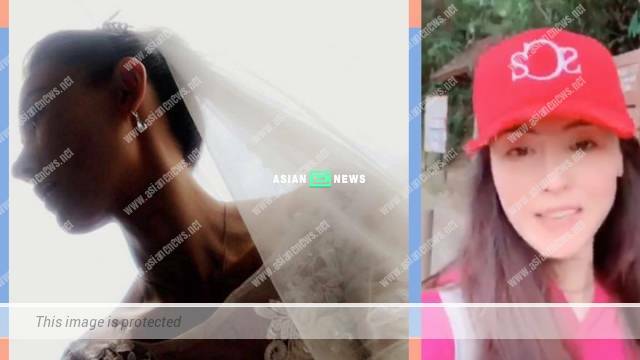 Cecilia shared many photos of her sons, Lucas and Quintus going for hiking during Chinese New Year but on 9th February 2019, she suddenly uploaded photo of herself in wedding gown on Instagram without leaving any message. At 8am on 10th February, Cecilia explained it through a video clip: “Good morning! Everyone assumes I am getting married and it is impossible.” It turned out that she was promoting her own wedding gown accessories brand and solving the crisis by giving a flying kiss in the video clip eventually.